A good photo editing app can add mood and alter colors to clarify your vision of your dog or any of your photos. One of my favorite observations by a now-forgotten sage explained the difference between writing and photography like this: A bad sentence can be massaged, but nothing helps a bad photo. So true. 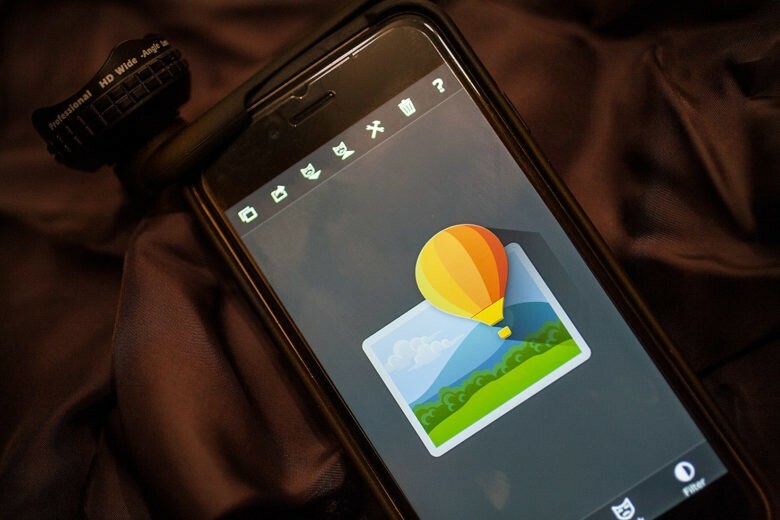 However, I’ve experienced for myself how a good photo-editing app can salvage sloppy composition or bad exposure — and even teach you something along the way. So if you resolve to become a better photographer in 2017, you might want to add some tools to put a finer finish on your iPhone photos. 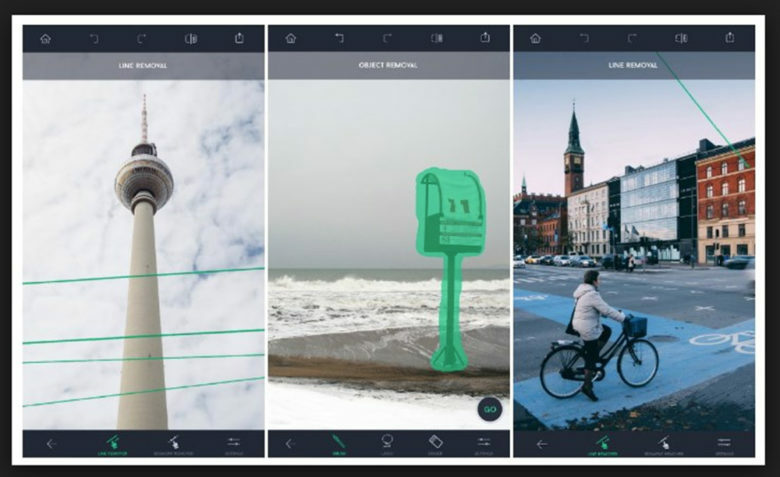 Start with the dedicated iPhone shooters at the iPhone Photography School, which recently published its list of the 10 best photo-editing apps as we spring into the new year. 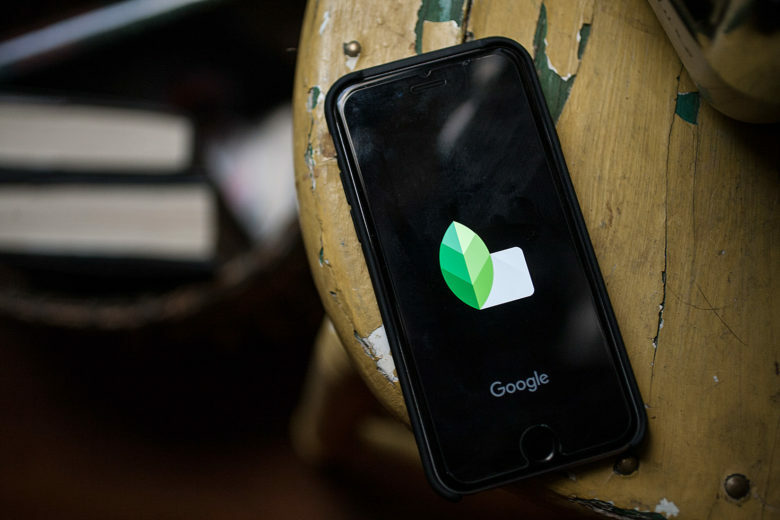 iPhone Photography School gets more than half a million pageviews each month because of its deep well of educational resources, with tutorials, reviews and recommendations offered by a wide range of contributing artists. Having an iPhone 7 Plus with any one of the following apps does not guarantee great pictures. That comes from you, the photographer, with practice and a search for knowledge to properly express in pixels what you see with your eyes. It should be noted that the iPhone’s native camera offers some basic editing tools that are pretty good. 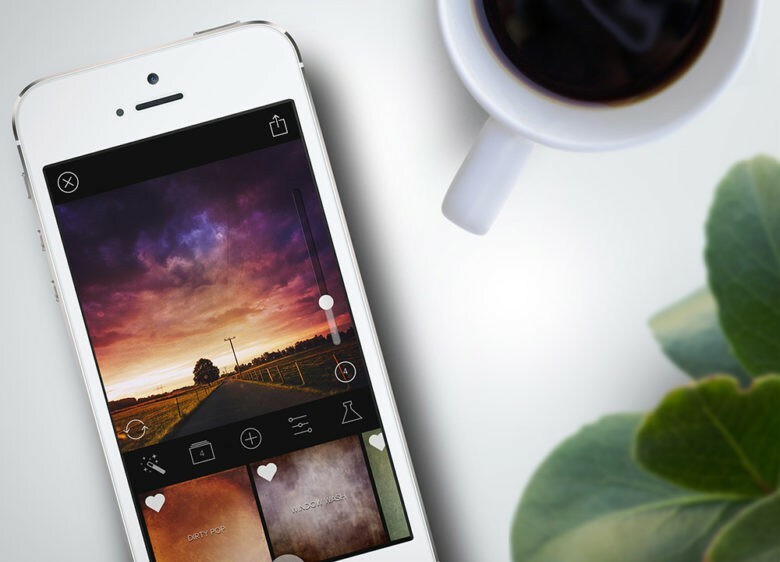 But if you haven’t already added a dedicated editing app, here are some you can graduate to, as recommended by some of the best iPhone photographers surveyed by the website. There are dozens of photography apps in the App Store so let the list below be a trusted guide. 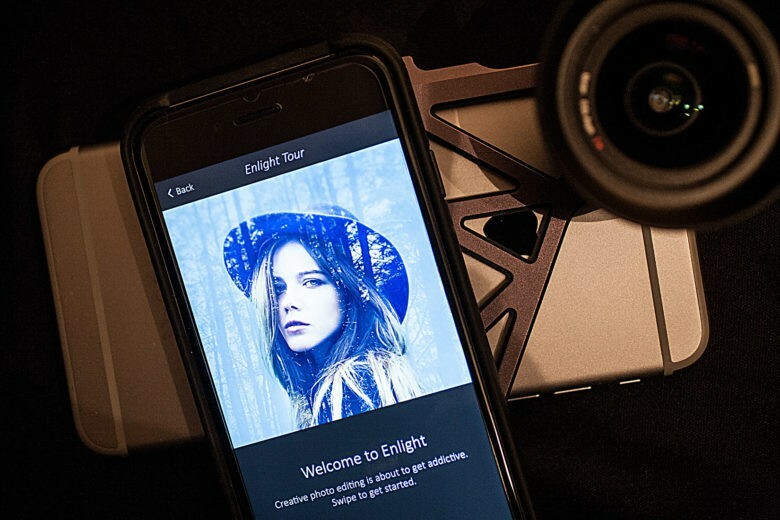 Below you’ll find highlights of each app, as written by iPhone Photography School blog editor Kate Wesson. It’s worth reading her comprehensive descriptions (see link above). In many cases, our post includes links to past tutorials on how to use these apps. 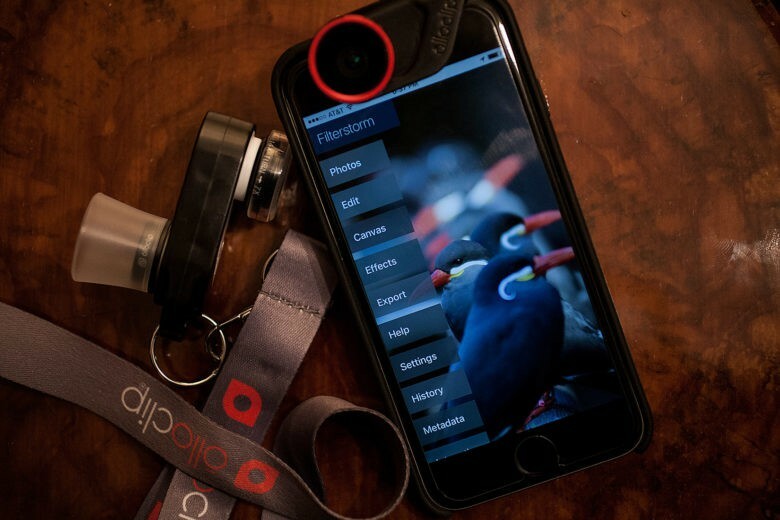 The favorite app of the iPhone Photography School and millions of mobile photographers around the world. iPhone Photography School: “(Snapseed) excels in all basic photo processing techniques, including exposure, color, sharpening, cropping, and straightening. It also offers advanced editing features such as selective adjustments and a healing tool for unwanted objects. 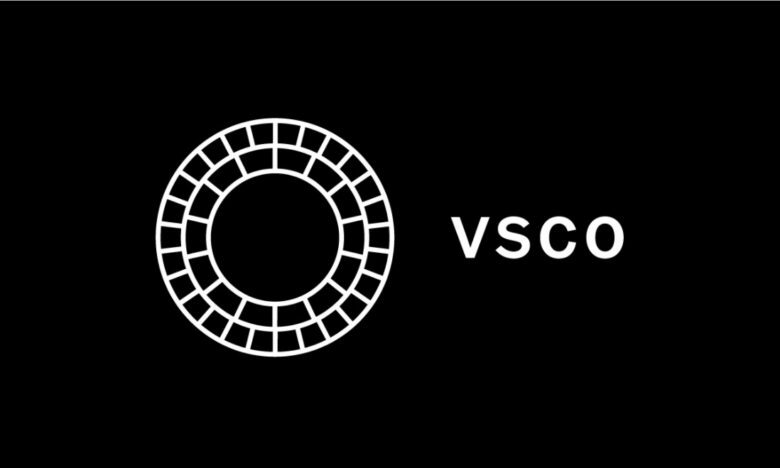 More than 30 million mobile photographers use VSCO. iPhone Photography School: “While (VSCO) also functions as a camera app and photo sharing platform, it’s the rich collection of filters and user-friendly editing tools that really make it stand out. A powerful Curves tool and easy-to-use masking brush. iPhone Photography School: “In addition to all of the typical photo editing tools for adjusting color, exposure, etc., Filterstorm Neue includes one of the best mobile implementations of a powerful Curves control for fine-tuning brightness and contrast. Add “whimsical and artistic effects” to some of your photos with Enlight. iPhone Photography School: “Enlight has an extensive collection of basic and advanced editing tools, as well as a selection of more whimsical and artistic effects for getting really creative with your images. 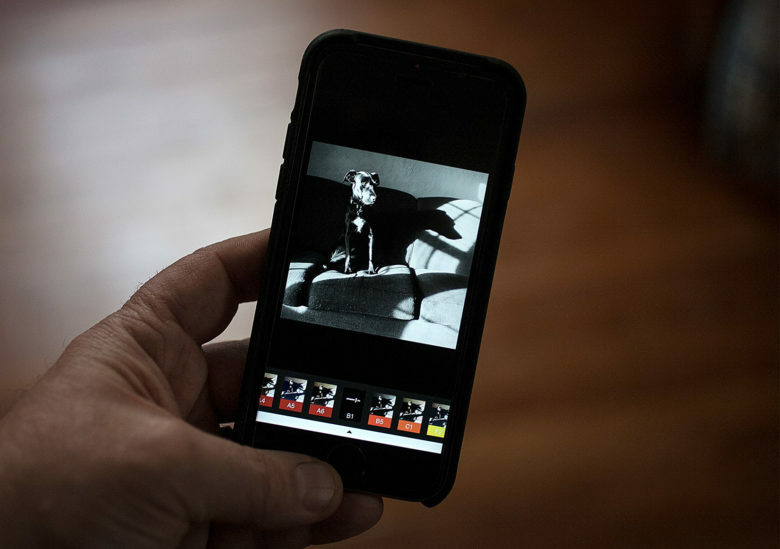 The go-to app for iPhone artists who apply texture to their work. iPhone Photography School: “While there are many worthwhile apps (for applying textures and other creative effects), the one that’s often mentioned first by mobile artists is Mextures. Removing objects is at your fingertip. iPhone Photography School: “Many apps now offer the ability to remove unwanted elements from a photo, but TouchRetouch is dedicated solely to this purpose and it’s still one of the easiest and most effective to use. For correcting distortion and converging lines that result from wide-angle lenses. Wide-angle lenses, such as the fixed lens on the iPhone, can distort images by making objects, especially the lines in buildings, appear bent or stretched. Gives you that look of a shallow depth of field. 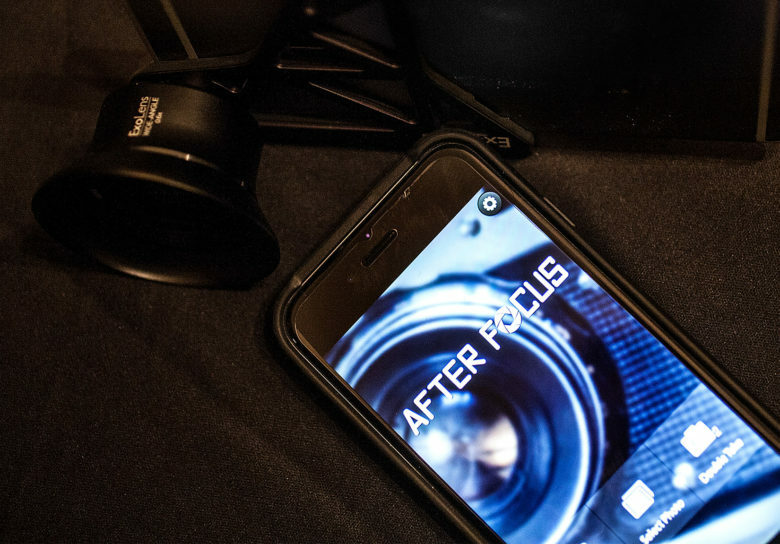 iPhone Photography School: “AfterFocus is a specialty app designed to imitate the shallow depth of field effect that can typically only be achieved with a DSLR or close-up photography. Note: This is a great option if you don’t have the iPhone 7 Plus, which features a portrait mode to simulate the look of shallow depth of field. Add lens flare, fog, shimmer and other effects. iPhone Photography School: One of the best apps for adding lighting effects and textures to your photos. 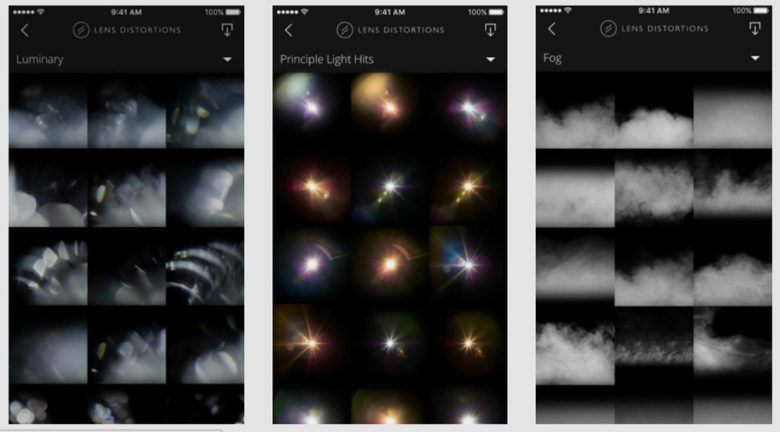 “What really sets Lens Distortions apart from other similar apps is that all of the filters/overlays are created from actual photos of those same elements, including actual sunlight (Light Hits collection), haze (Fog collections), fragments of glass (Legacy collection) as well as a unique ‘Shimmer’ collection. To make the perfect photo from two. iPhone Photography School: Great for compositing multiple images into a single photo. I have a couple favorites not on this list, but out of respect for a well-edited guide, I’d rather not gum up the works. However, if you find yourself growing in your artistry, an app worth having is Adobe Lightroom Mobile. Apple’s release of iOS 10 paved the way for Adobe to give iPhone shooters the option of captures RAW DNG files inside the app. 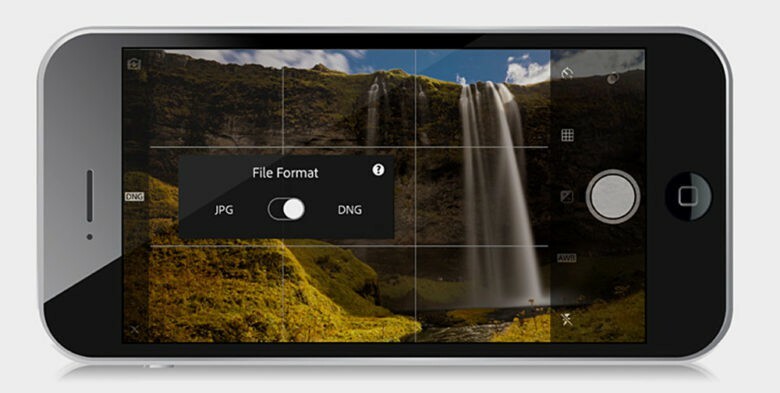 RAW file are uncompressed and can accept a greater range of adjustments in white balance, dynamic range and the recovery of highlight and shadow details after the pictures has been made. This allows for unprecedented quality in photos made on the iPhone.